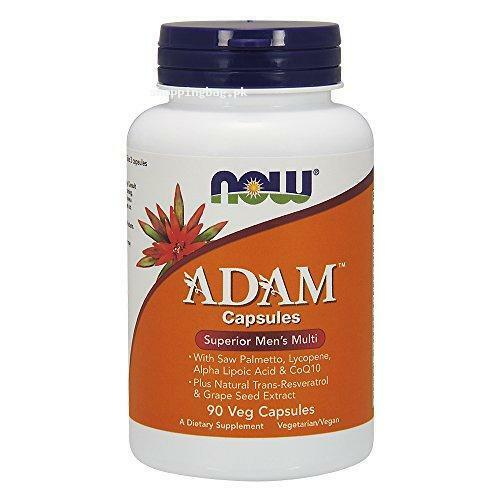 Now Adam Superior Men’s Multi has the extra strength blend of vitamins, minerals, and other nutrients. The formula contains saw palmetto, Lycopene, CoQ10, Alpha Lipoic acid, etc. It fulfills the male’s body need for multivitamins. It is recommended to consume three capsules daily with food. You can get the healthy body by adding the USA imported multivitamins for men in Pakistan. Order now and get it from Amazon multivitamins shopping in Pakistan. Legal Disclaimer: * These statements have not been evaluated by the Food and Drug Administration. This product is not intended to diagnose, treat, cure or prevent any disease. **Always refer to the manufacturer s label on the product for description, recommended dose and precautions.